dedicated to offering our clients only the best. 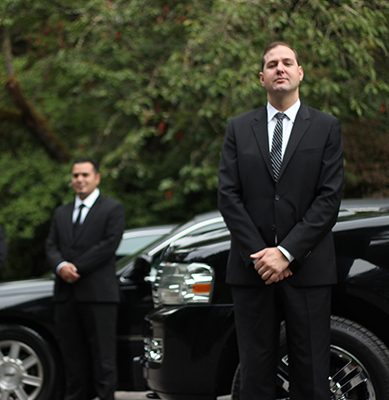 What sets our Seattle limo services apart? Personal Attention, Safety and Service are our main priorities.